Anti-Defamation League says white supremacists see Kushner as prime target for hate and anti-Semitic remarks. 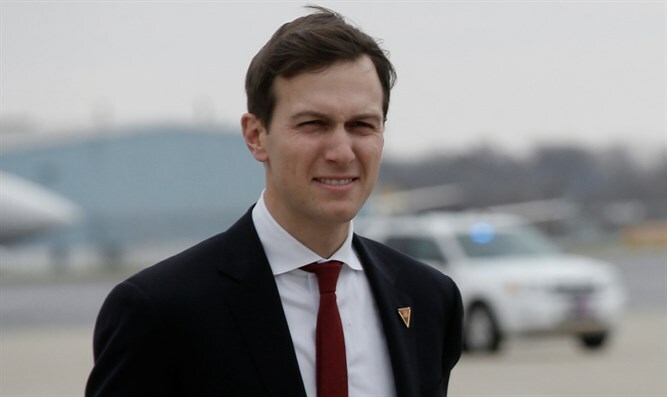 The ADL report, published Monday, documents a series of anti-Semitic tweets from white supremacists directed at Kushner, an Orthodox Jew and US President Donald Trump’s senior adviser and son-in-law. The tweets, sent by leading anti-Semites like David Duke and Richard Spencer, claim that Kushner is manipulating Trump and leading the United States into war for Israel’s benefit. “This campaign of anti-Semitism has been driven by white supremacists and anti-Semites and has all the hallmarks of classic Jewish conspiracy theories,” the ADL wrote in a blog post. As Kushner’s stock has apparently risen in the White House, white supremacists have responded in a number of ways, from claiming Kushner is a front man for Trump’s white nationalist views to smearing him as a nefarious adviser who controls Trump.